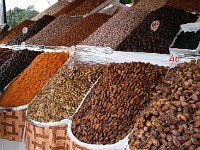 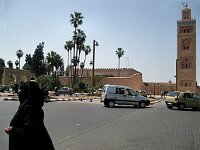 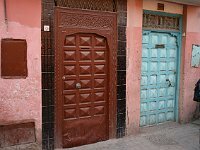 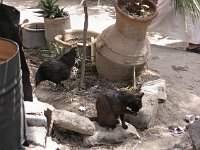 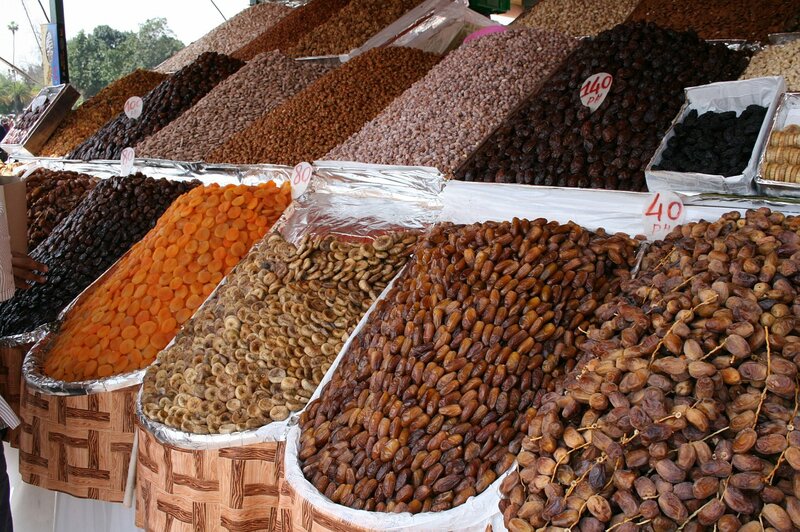 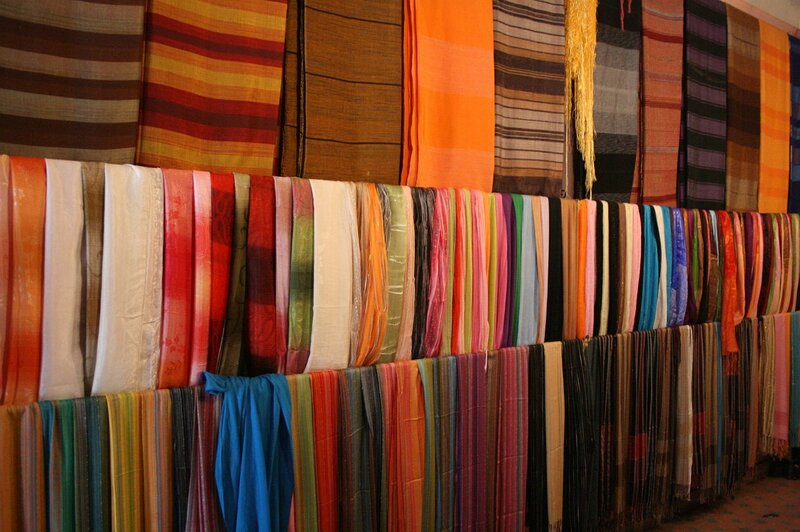 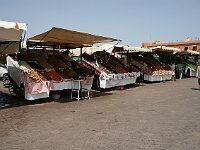 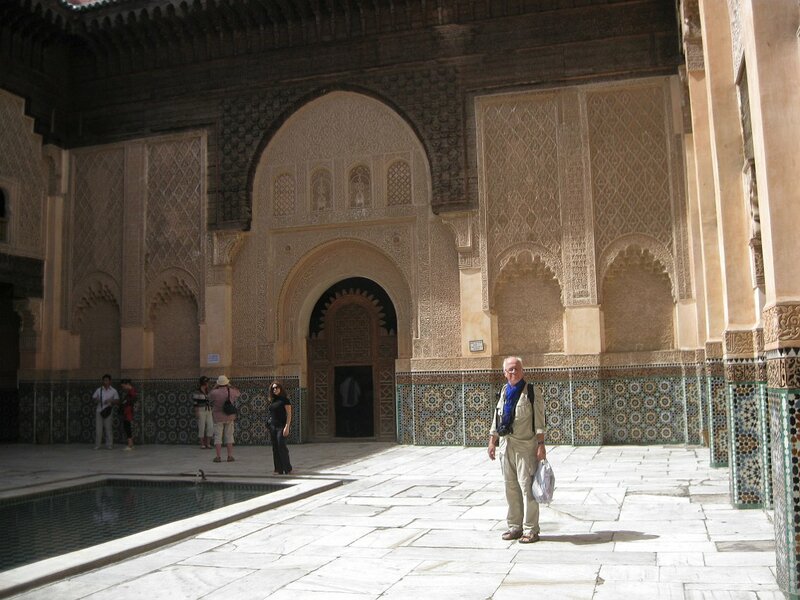 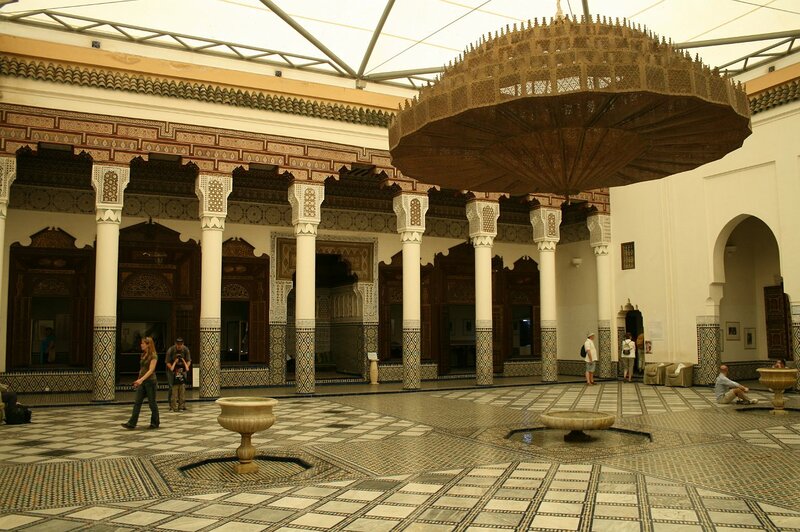 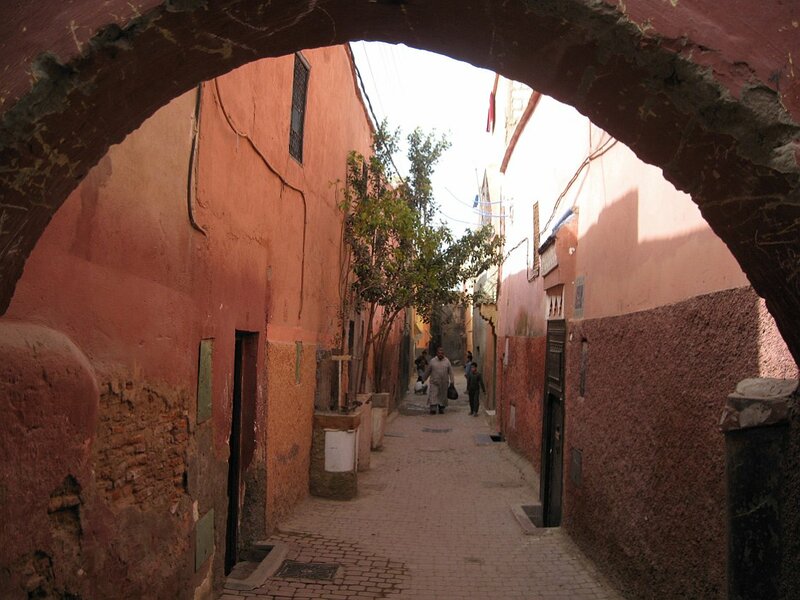 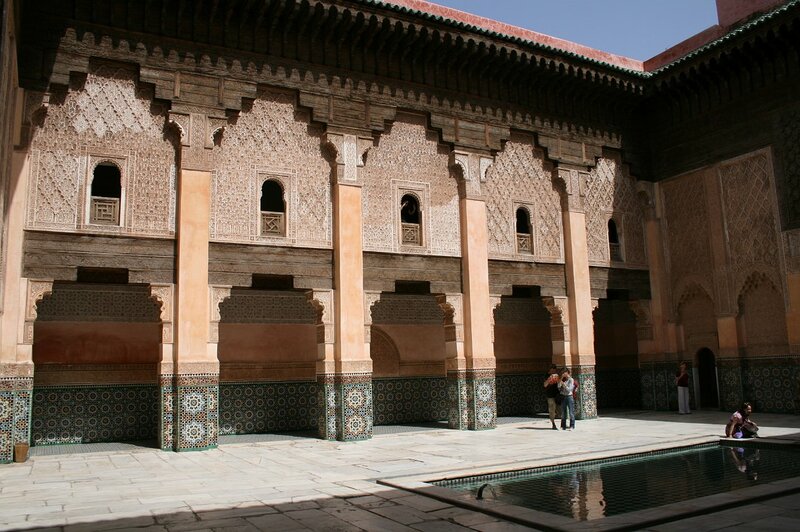 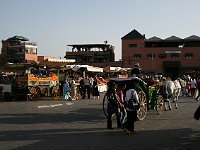 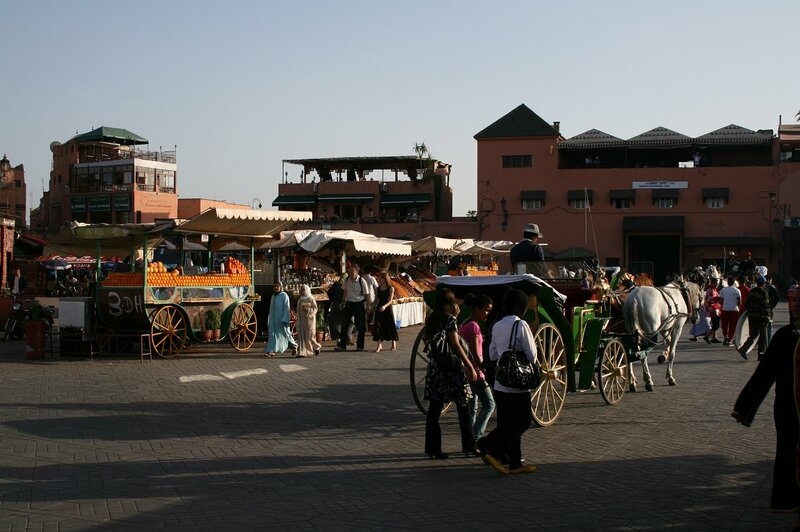 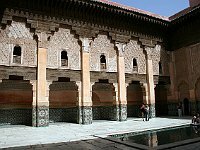 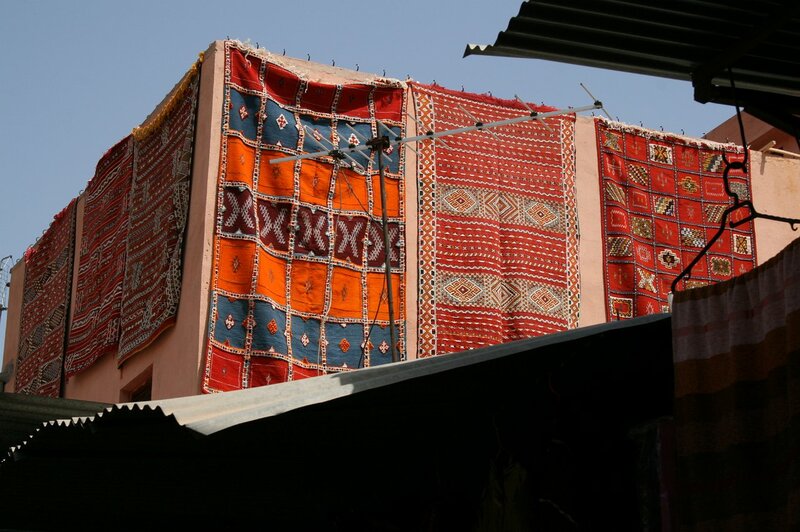 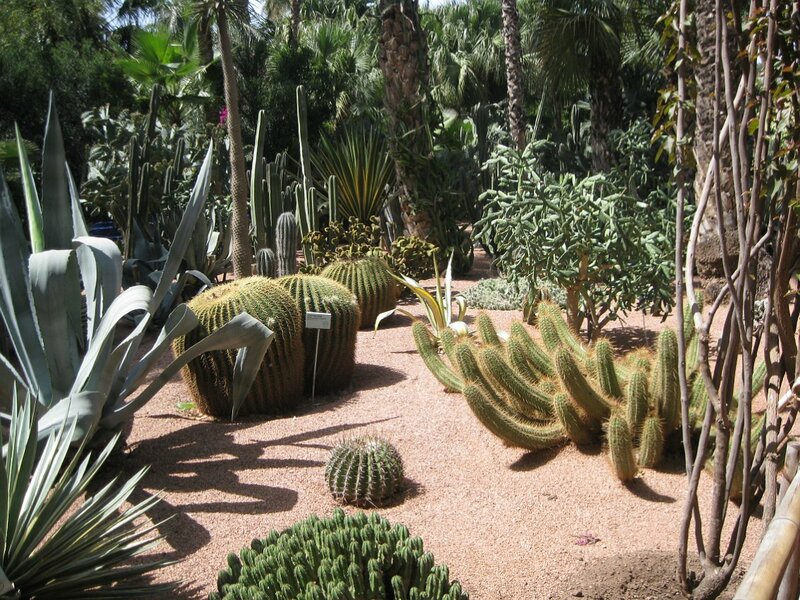 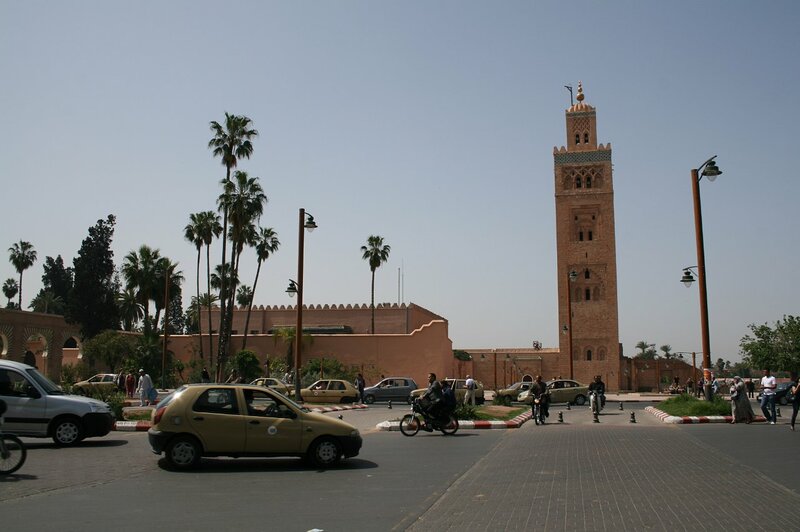 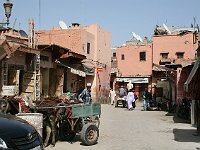 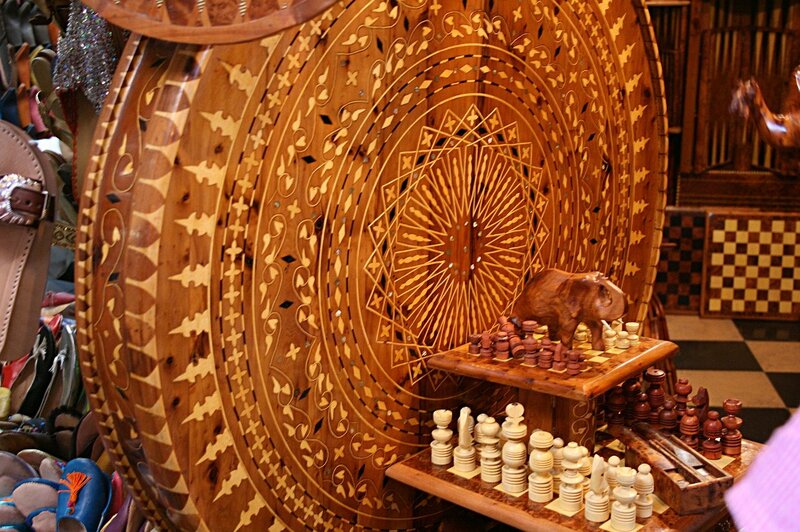 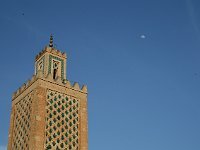 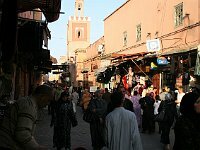 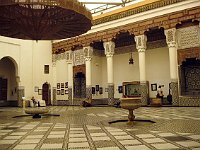 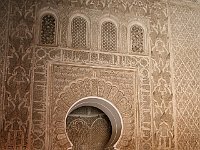 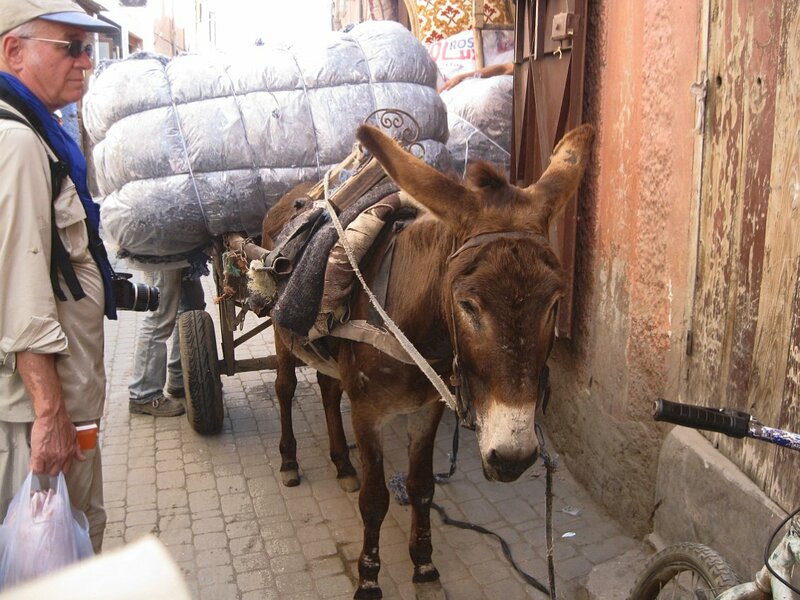 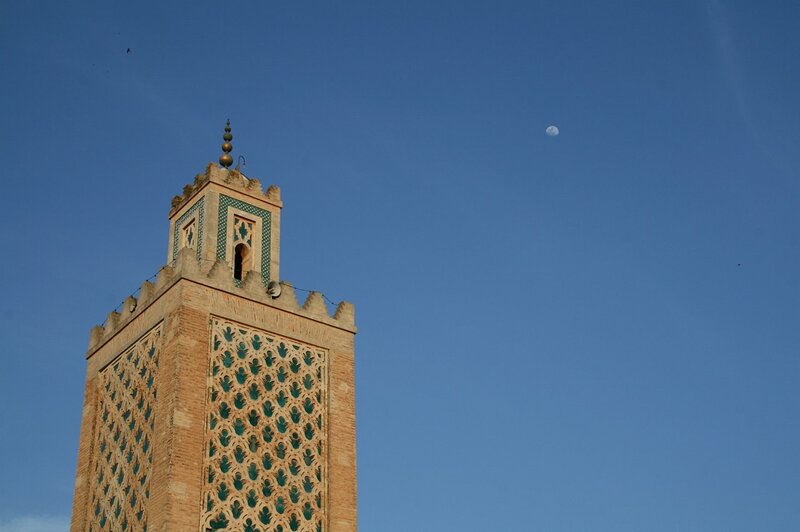 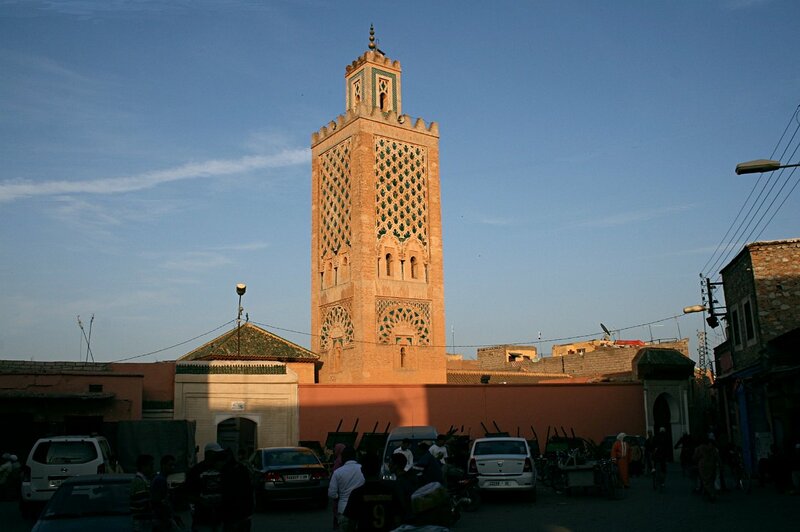 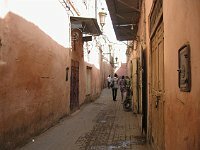 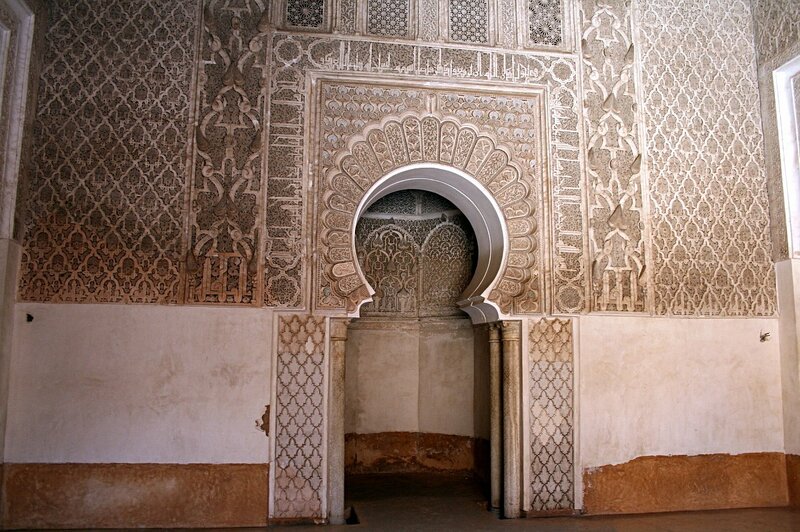 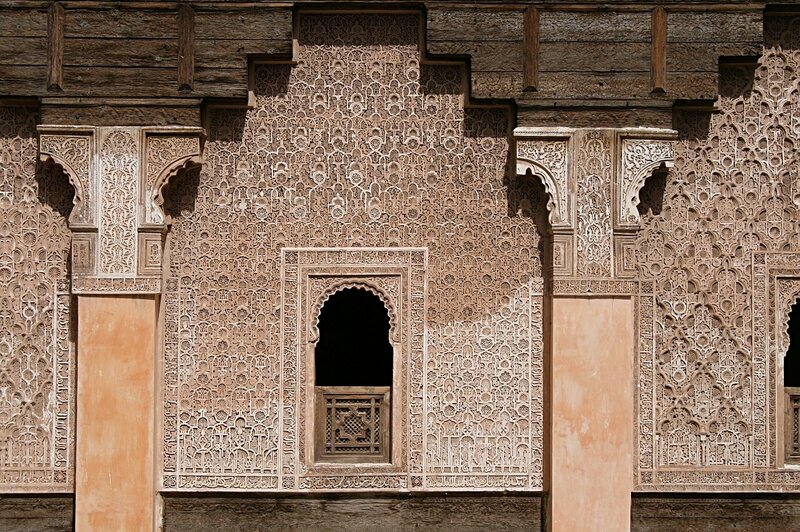 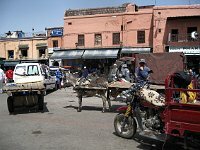 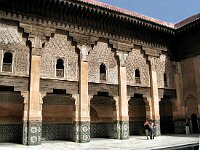 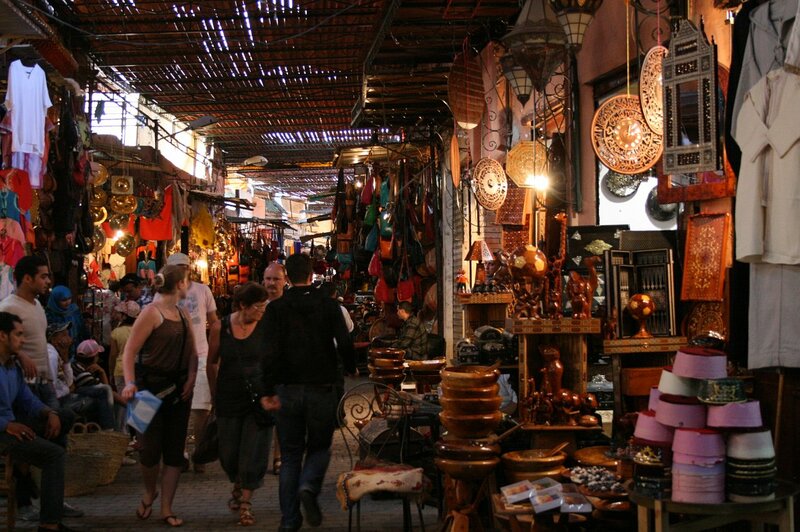 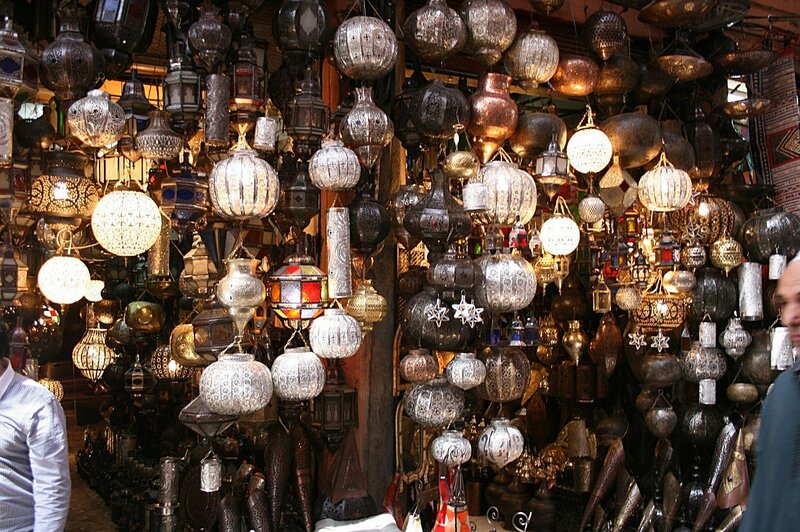 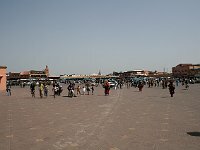 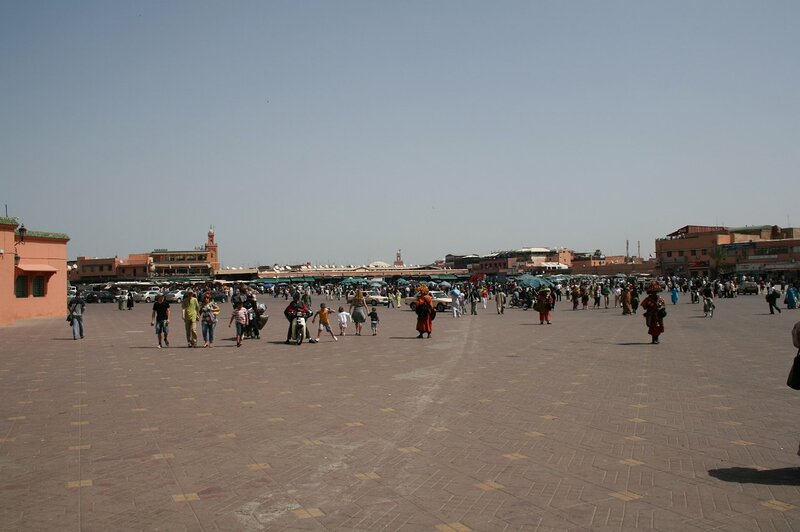 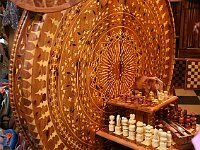 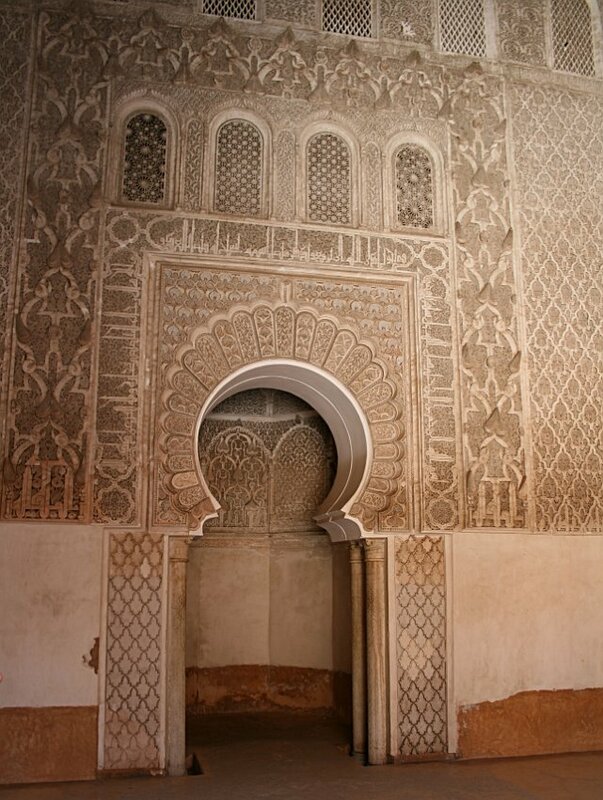 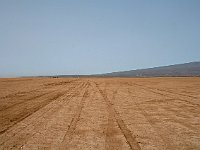 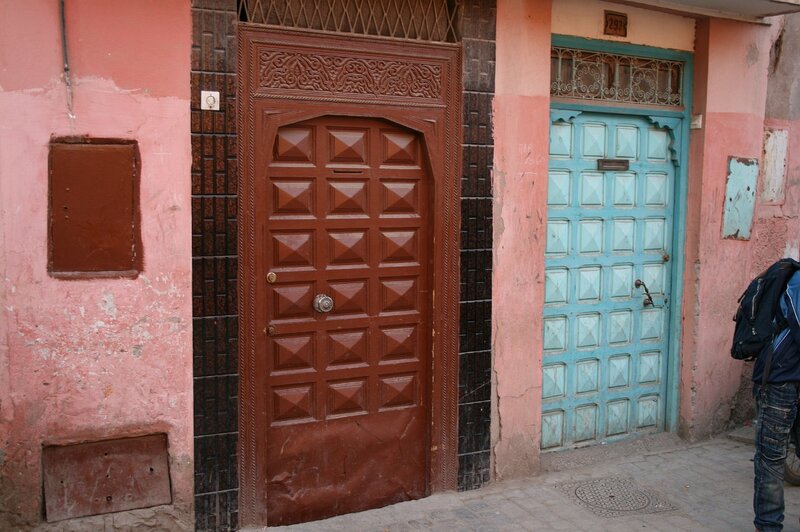 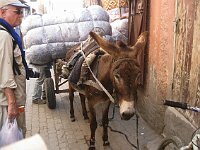 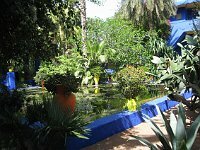 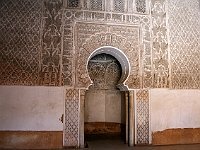 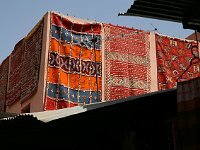 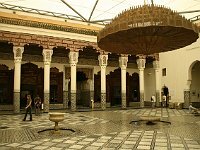 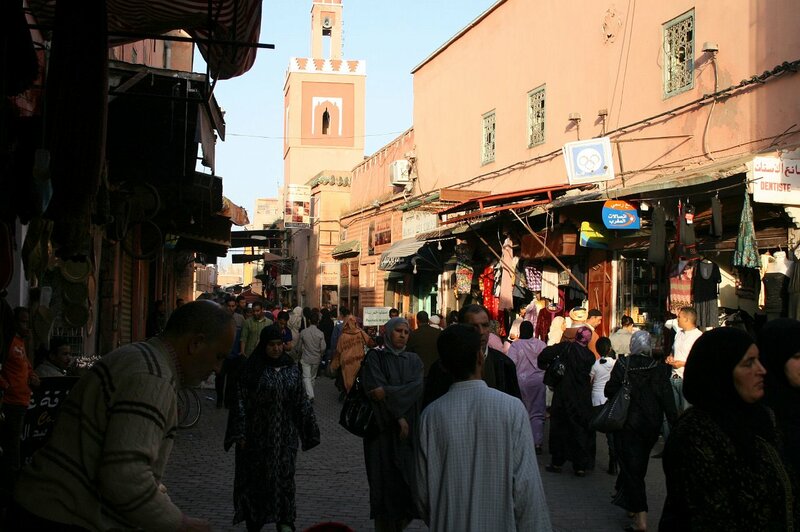 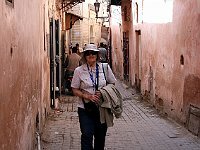 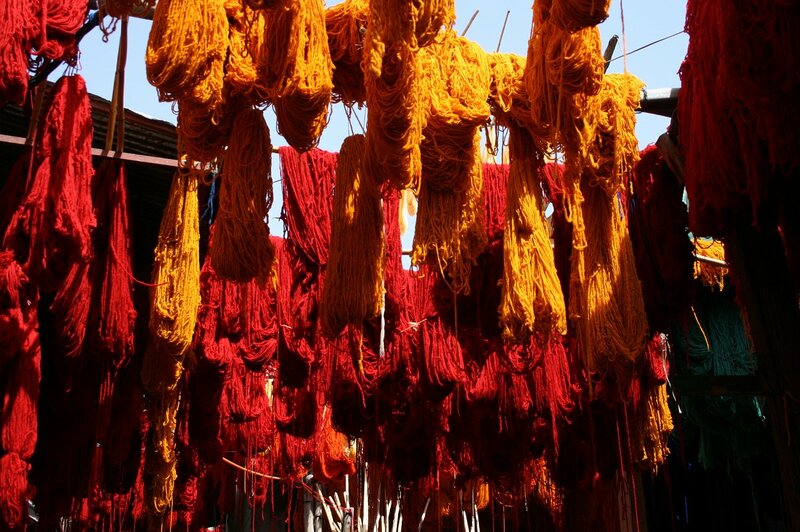 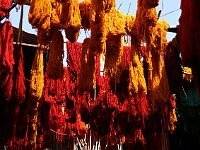 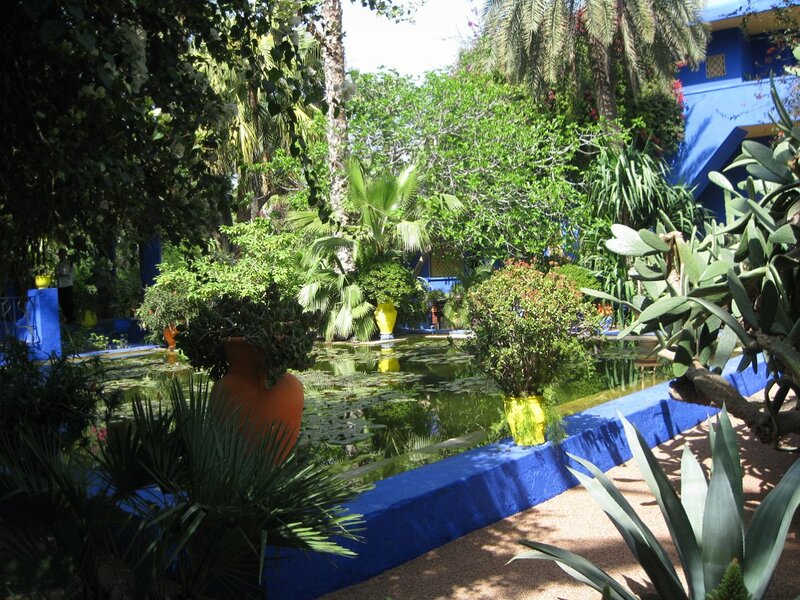 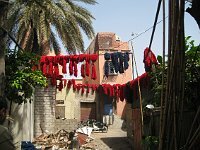 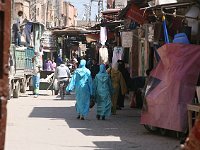 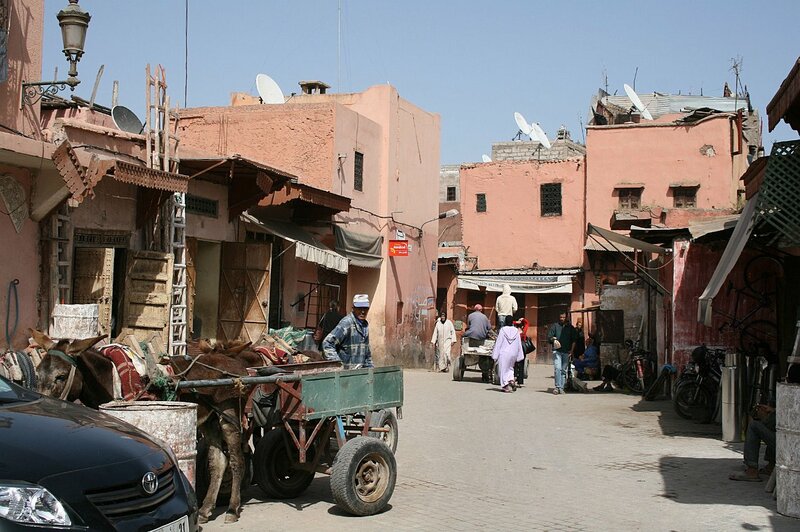 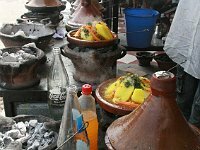 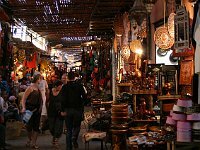 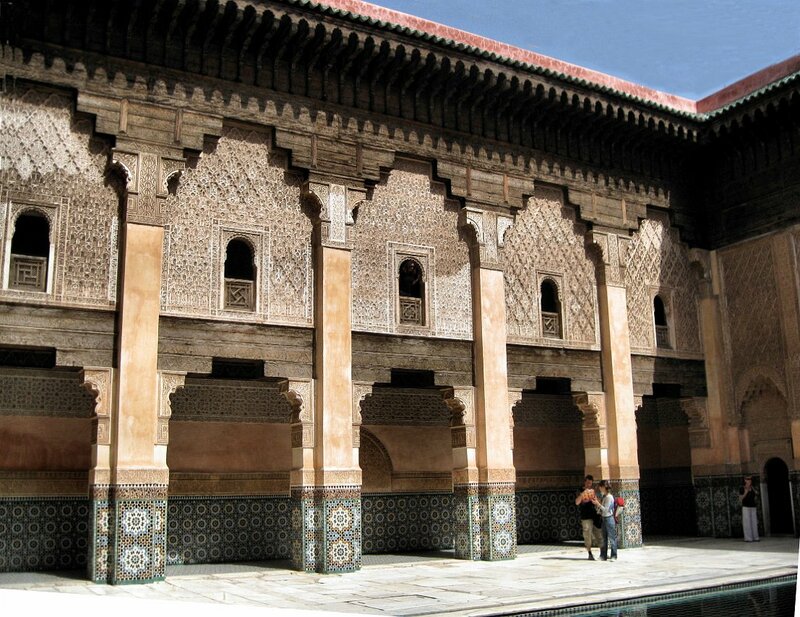 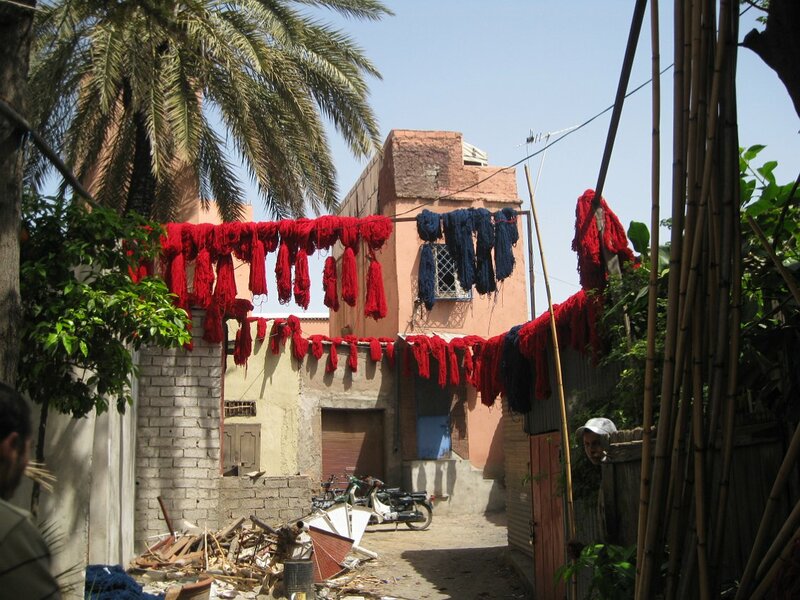 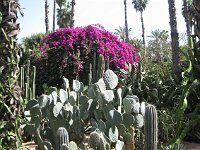 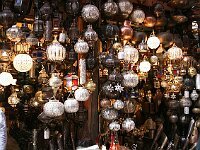 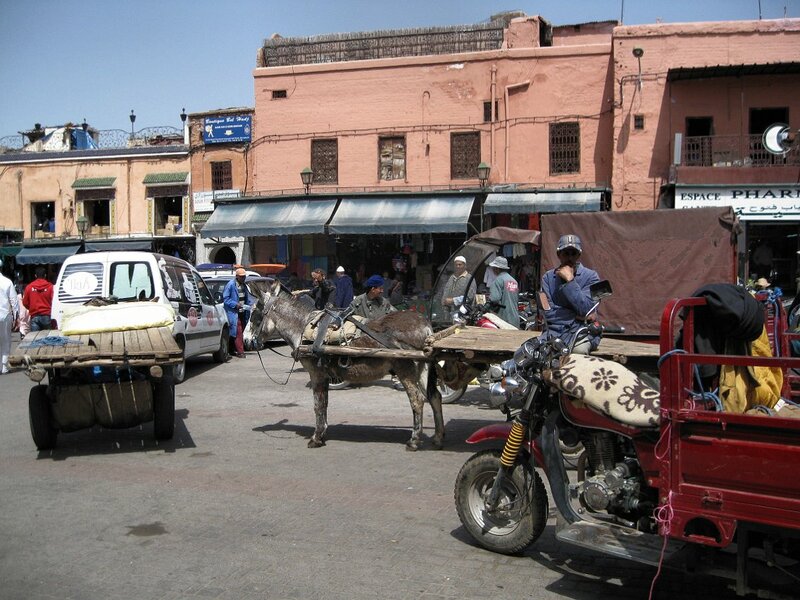 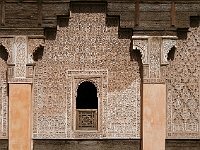 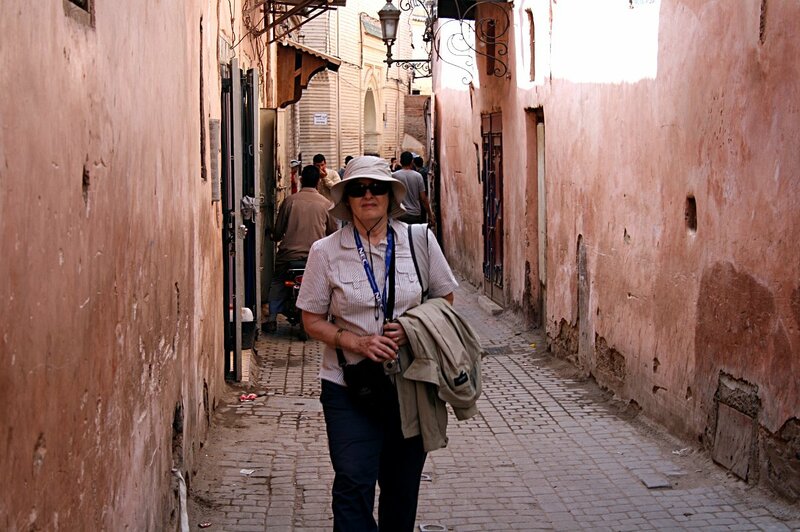 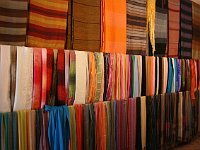 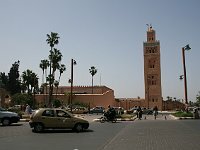 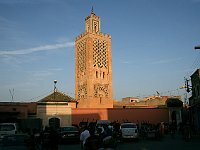 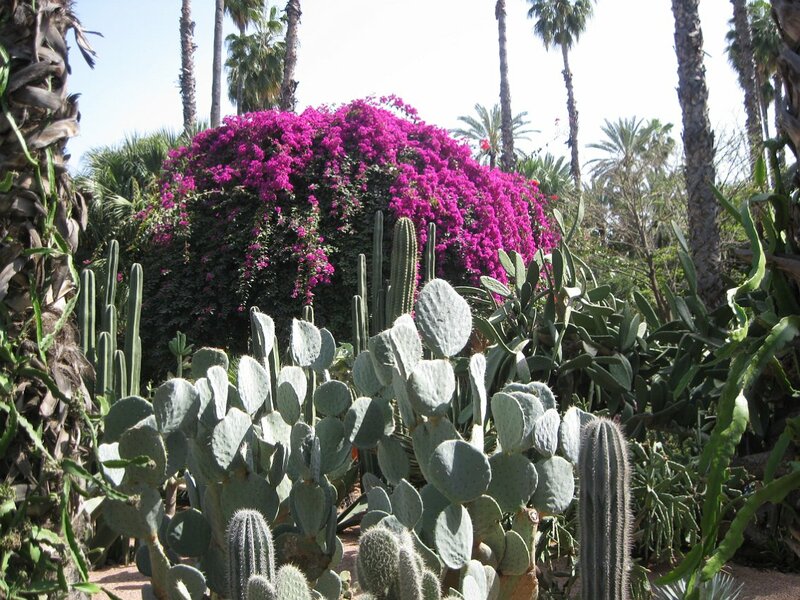 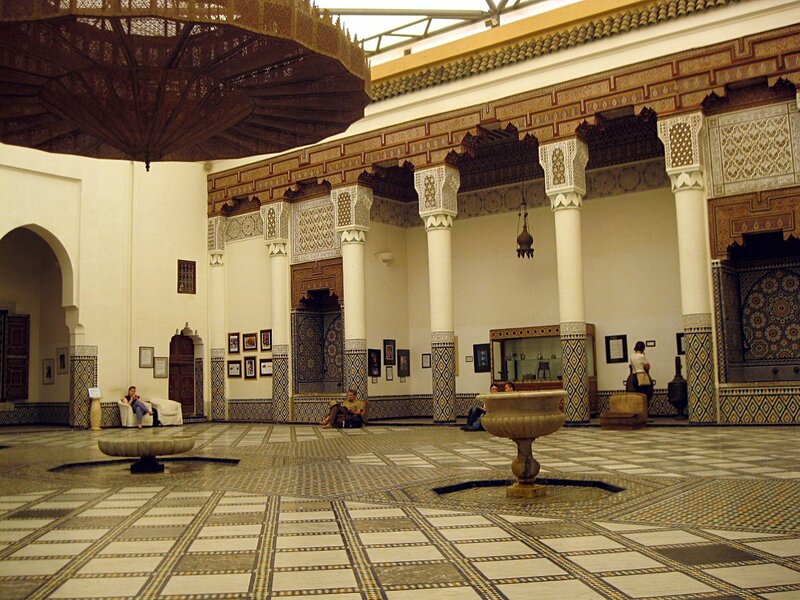 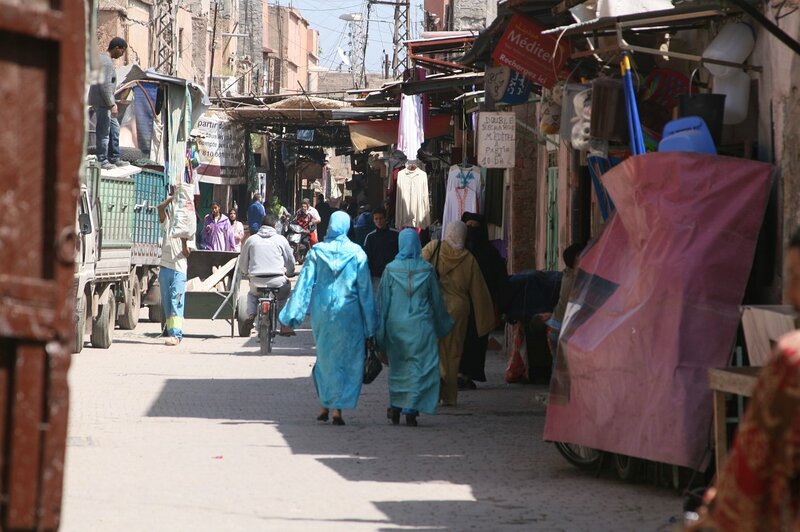 Marrakesh is fascinating, although the area around the central square is very touristy. 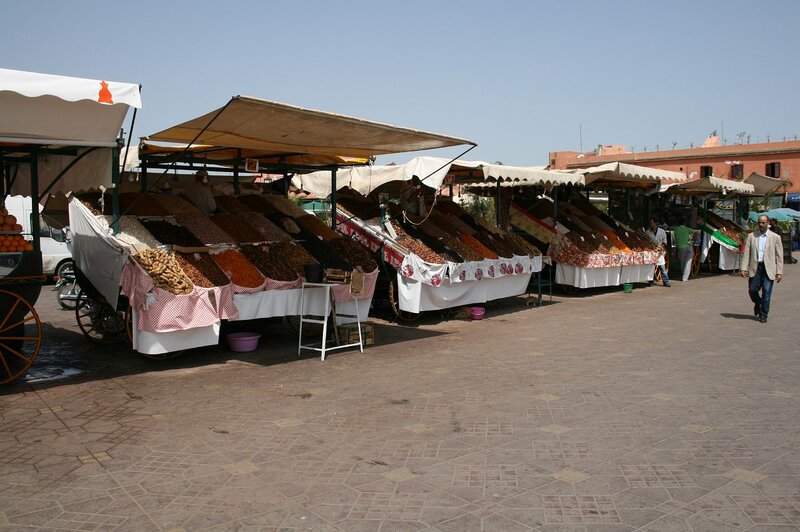 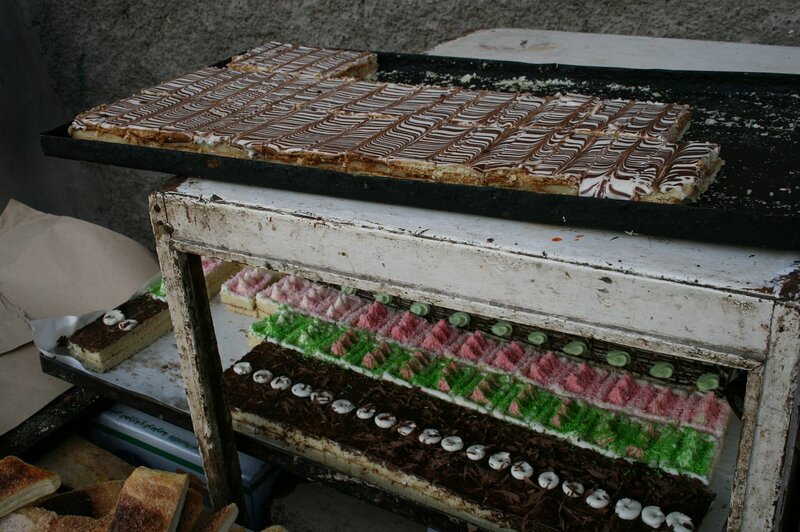 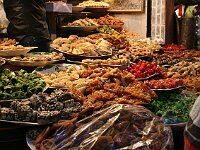 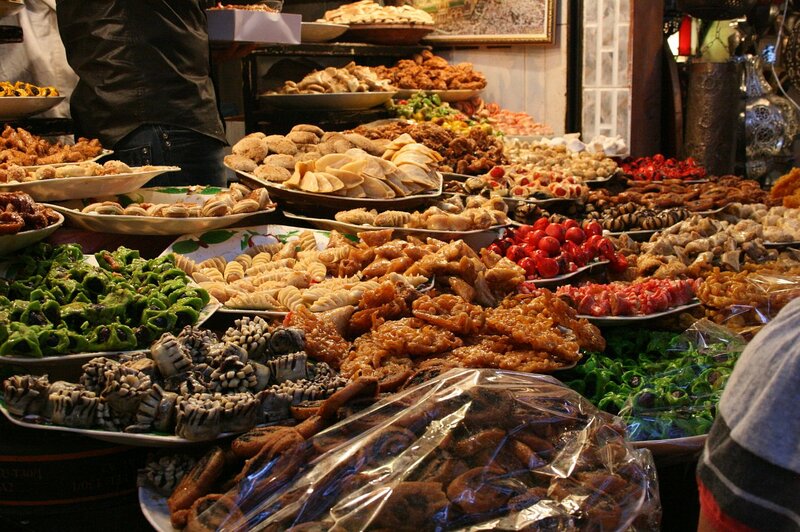 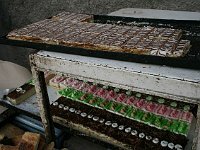 18 Marrakesh In the souqs north of Djemma el-Fna, pastries! 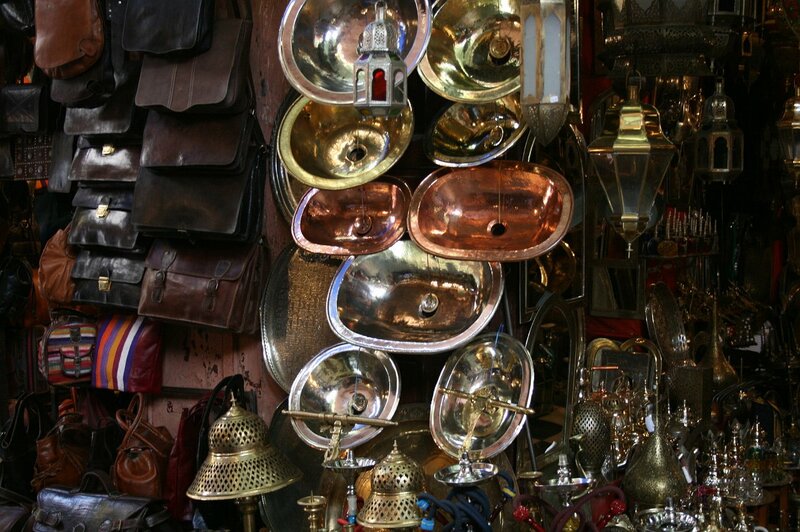 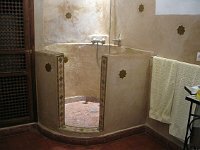 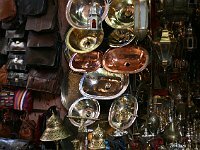 21 Marrakesh In the souq of Marrakech, you can even buy a kitchen sink!